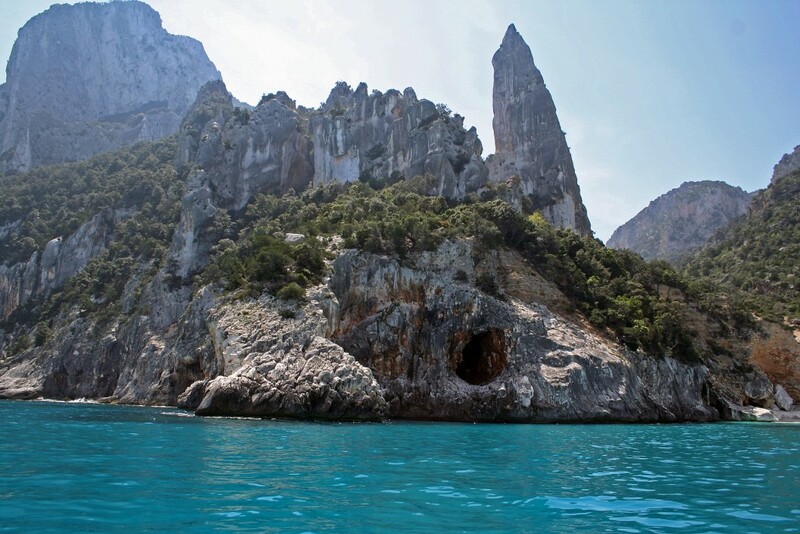 Located in one of the most beautiful beaches of the Mediterranean Sea, La Guglia is the most celebrated climbing place in Sardinia. The overhanging peak 120 meters high made of excellent calcareous rock make it a must-do for free-climbers. The first routes opened in 1980 by Manolo and Vigna resembles those found in the Verdon gorges. Distance from the harbor: 50 min.